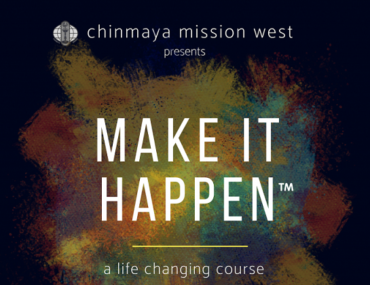 Chinmaya Mission Peoria started offering Chinmaya Bala Vihar classes (as a satellite center of Chinmaya Mission Chicago) for children 4 to 18 year olds in fall of 2010 under the guidance of Swami Sharanandaji, Spiritual Leader Chinmaya Mission Chicago. This success is mainly due to Gurudev’s blessings, the dedicated and enthusiastic seva of the members of the Chinmaya Mission Peoria families, the Acharyas and teachers, and last but not least, the continued encouragement and support rendered by the numerous devotees of Gurudev. Swami Sharanananda hails from Puri in Orissa. Being inspired by Pujya Gurudev H.H. Swami Chinmayanandji, he joined the two year brahmachari training course in Sandeepany Sadhanalaya, Mumbai, in the year 1986. He was trained by H.H. Swami Tejomayanandaji. He was given Brahmachari Diksha in 1988 and became Br. Sharana Chaitanya. He has served Chinmaya Mission centers in Anugul, Rourkela and Calcutta. 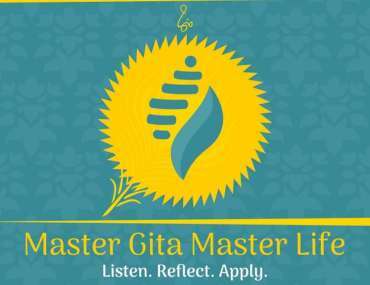 He has been the resident Acharya at Chinmaya Mission Chicago since March 1993. On July 9, 1995 he was initiated into Sannyasa Diksha by H.H. 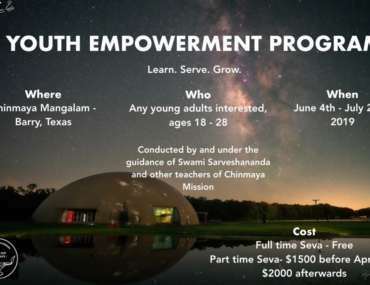 Swami Tejomayanandaji and became Swami Sharanananda.He conducts yogasana and other scriptural classes during Chinmaya Mission family camps in America and Canada. Swamiji likes to be with children. He places great importance on value based living. Because of Swamiji’s dedication to Pujya Gurudev and his selfless service to Chinmaya Mission Chicago, the center has not only thrived, but has expanded to serve the spiritual needs of many neighboring communities. Yamunotri in Graylake, IL and NW Indiana center in Munster, IN are prime examples of the growth that CMC has experienced within the past several years.